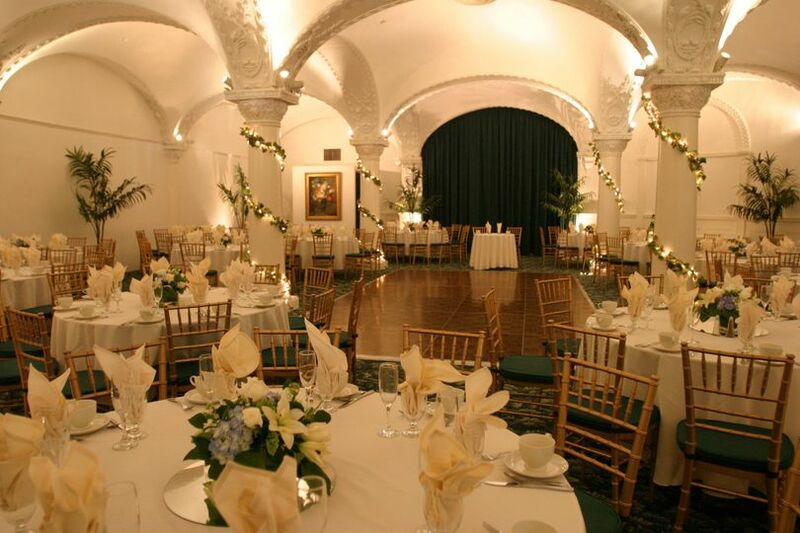 The Romanesque Room is a wedding venue that is operated by local Chef Tony and his team at Hope Cafe & Catering. 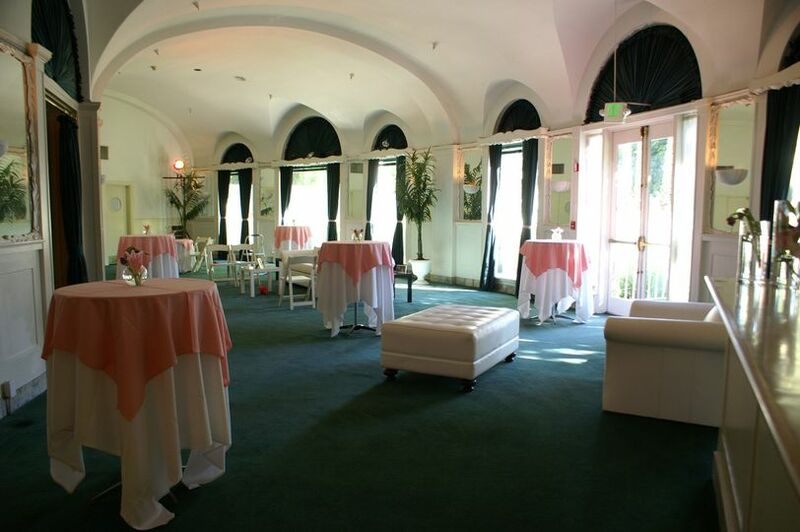 A full-service caterer based in Pasadena, California. 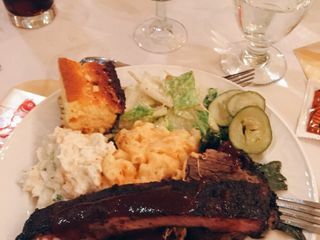 With over 33 years of catering experience, Hope Cafe & Catering provides delicious wedding and event cuisine all made from scratch and sourced locally for The Romanesque Room and other historical venues and private residences. 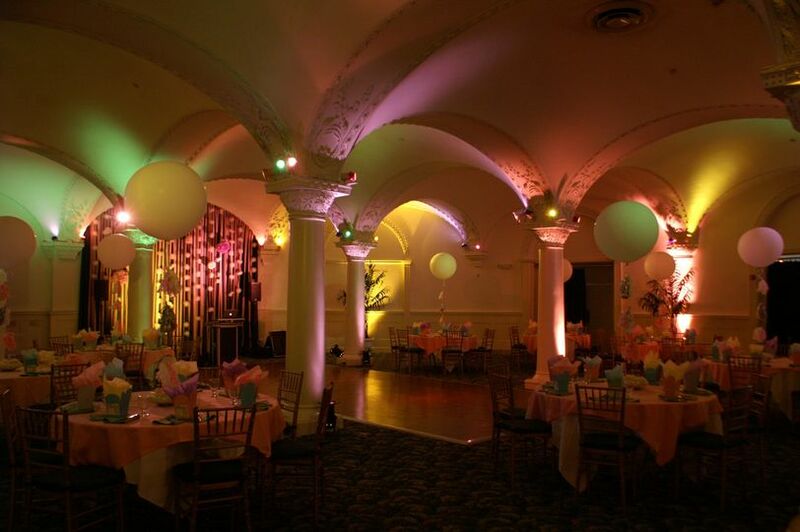 The Romanesque Room is a beautifully maintained ballroom and dining room for the historic Green Hotel, with a unique domed ceiling and statuesque Roman pillars. 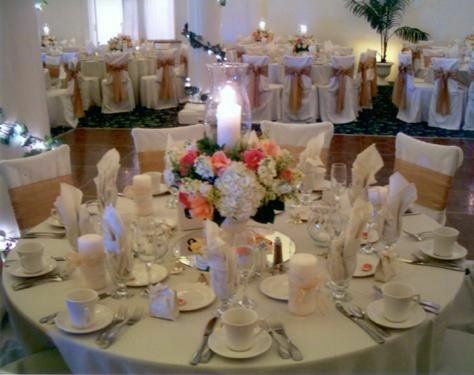 Contact them today to schedule services for your upcoming wedding, business meeting or holiday party. 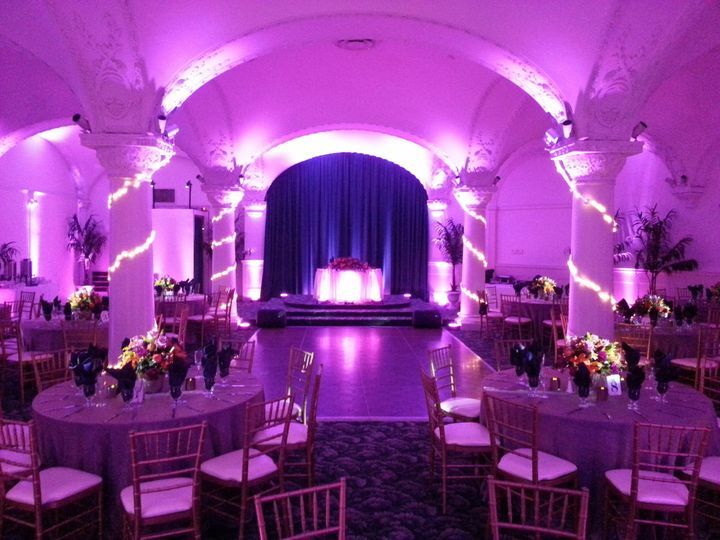 The Romanesque Room is a ballroom that boasts a capacity of up to 250 guests with a dance floor and a large, curtained bar area accessible to the ballroom. 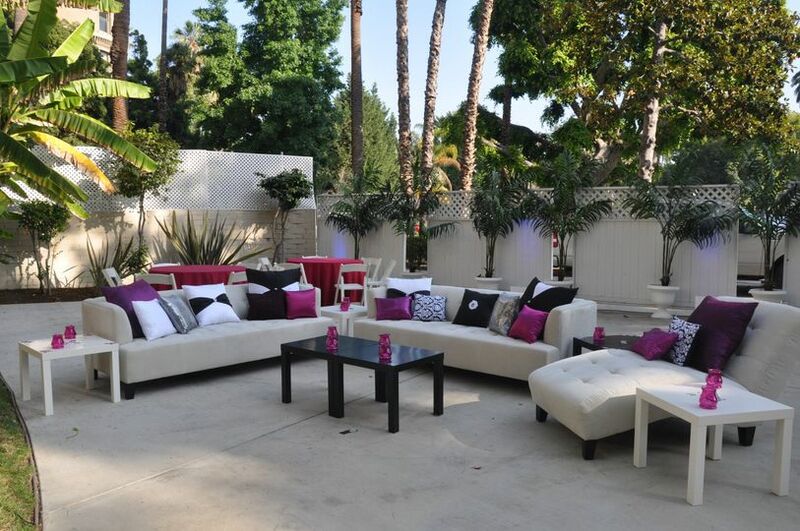 They also offer an outdoor patio with lounge furniture perfect for cocktail hours and hors d’oeuvres in good weather, made private by mobile lattice partitions. Hope Cafe & Catering is a full-service caterer that provides all equipment, labor, bar service, set up, clean up, event planning and management. 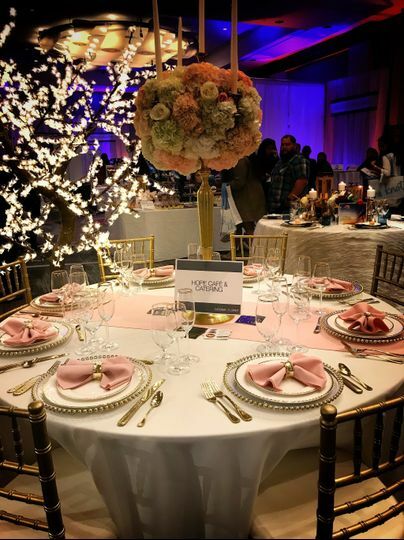 They cater to their own ballroom facility, The Romanesque Room, as well as other sites, private homes or facilities that allow outside caterers. 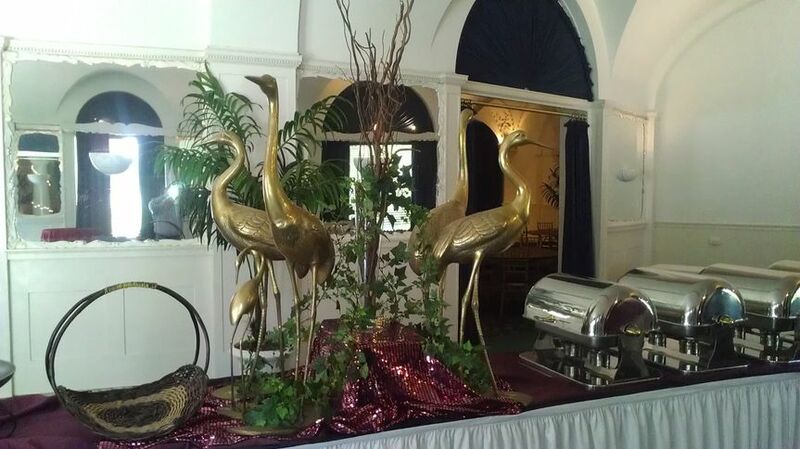 The Romanesque Room & Hope Cafe & Catering offers a broad array of traditional and ethnic dishes at an resonable prices. 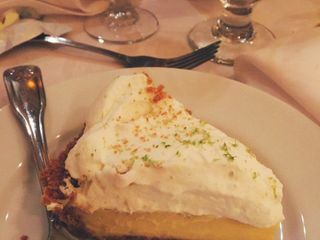 Choose from their in-house menus, let Chef Tony create a custom unique menu just for you or work with one of their 20+ restaurant / catering partners. Are you curious as to their name? Well it stands for Help One Person Everyday. For them not only are they passionate about food and service they are people focused. From going out of their way to offer you things that others charge for to allocating 10% of all their business sales to local non-profits, churches, ministries, community events and much more. Rest assure your purchases will not go to waste as it will impact the community and beyond. What an outstanding value! 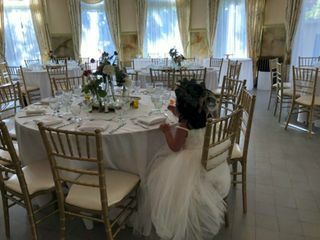 We shopped around at churches, wineries, country clubs, the Queen Mary, and other sites for an elegant, fun, and well catered venue, and we are SO glad we found the Romanesque Room and Castle Catering. The setting is Golden Age Hollywood elegant, the photo backgrounds available on premises are excellent, and the quality and selection for the meal were outstanding. Ron and Starla Hobbs are a delightful couple to engage in the wedding planning, and proved to be so flexible, resourceful, and helpful. 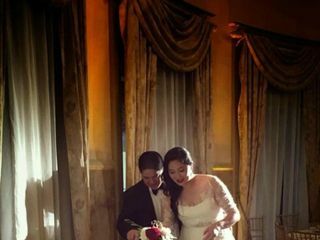 Their contribution to our wedding was flawlessly executed, and we got so many compliments from our guests concerning the classy atmosphere and delicious food. All that, and it came at a much better price than so many other venues we investigated. 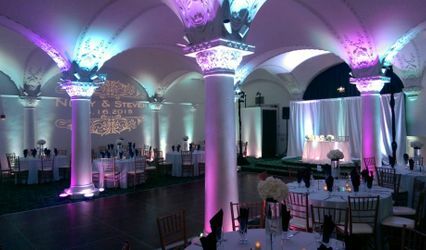 Be sure to use the optional LED lighting (brings the room to life!) and include the mashed potato bar. Your guests will LOVE that! 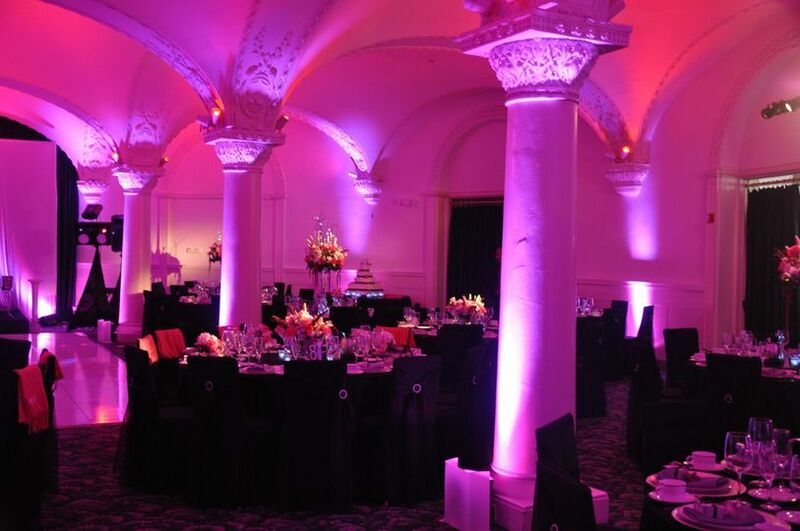 After researching numerous venues and visiting several, the Romanesque Room is by far the most luxurious, most flexible, and best value that we've seen. Additionally, their catering options are phenomenal as is their location and parking. I was the day-of coordinator for a couple that had their wedding at Castle Green. The Castle Catering staff was absolutely amazing! 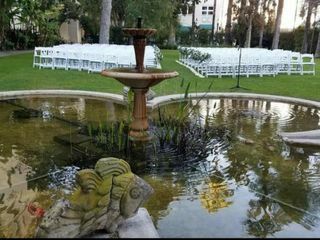 They provided amazing service, their staff went above and beyond to make sure that the bride and groom were taken care of. 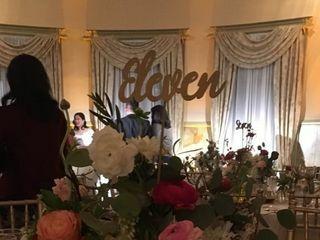 As a vendor, you work with a lot of catering companies, but this was by far one of my most positive experiences. I strongly recommend them! 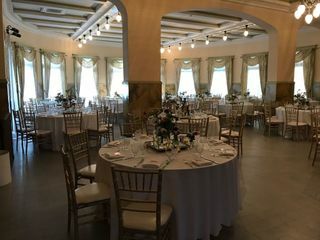 The Romanesque Room is proud to offer a $500 discount off of our Room Rental Fee for any new parties booked July - August 2019. All bookings require our Full Service Catering Fee along with multiple food options. Minimum guest count of 100.